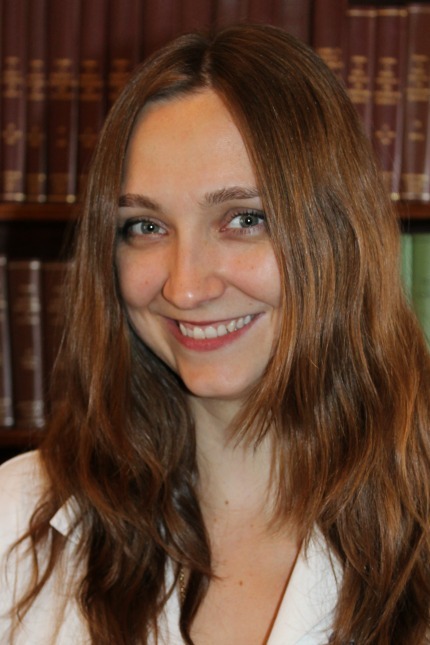 Comana Cioroiu, MD is a general neurological specialist with particular expertise in clinical neurophysiology and electrodiagnostic testing of neuromuscular disorders. She is a graduate of Columbia University and New York Medical College, and served as Chief Resident during her Neurology training at The Neurological Institute of New York-Presbyterian/Columbia University Medical Center. Dr. Cioroiu remained at The Neurological Institute of New York for advanced training in Neurophysiology and Electromyography/Neuromuscular Disease before joining the faculty of the Department of Neurology at Columbia University. Dr. Cioroiu currently sees patients at three convenient locations in New York: Columbia University Medical Center at West 168th Street, ColumbiaDoctors Midtown at West 51st Street, and ColumbiaDoctors Riverdale in Riverdale, NY. For an appointment with Dr. Cioroiu, please call 646-426-3876.